For the right equipment at the right price. Why is Red Five the top choice for West Michigan small and mid-sized businesses? Because we’re the most qualified. Red Five is proud to be one of the top certified IT companies in West Michigan. 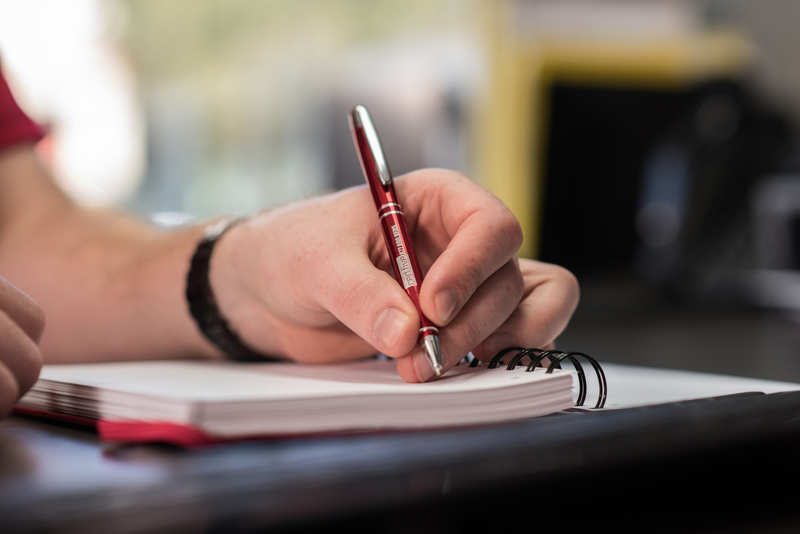 Our qualifications set us apart from the competition, and show that we value knowledge above all else, so that we can set you up with the most up-to-date and effective solutions. Red Five has also forged relationships with top of the line hardware businesses, so that we can set you up with the right equipment at an affordable price. Microsoft Certified Silver Partner – At Red Five, we currently have seven and counting Microsoft competencies. This number will grow as we continue to educate our team. 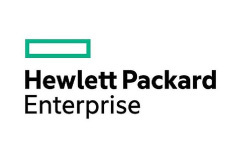 Microsoft Small Business Specialist – Small businesses are where we thrive, and this competency shows that we’ve educated ourselves in order to provide your small business with advice that is helpful and relevant. FIND US ON MICROSOFT PINPOINT! Lenovo is one of the world’s largest makers of personal computers and makes the world’s most innovative PCs, including the renowned ThinkPad® notebook as well as products carrying the ThinkCentre®, ThinkStation®, ThinkServer®, IdeaCentre® and IdeaPad® sub-brands. Today, Lenovo is a global corporation with significant operations on six continents. As a member of Lenovo’s Partner Program, Red Five IT can offer our customers the full line of Lenovo products at highly competitive pricing, and the expertise to recommend the model that will best suit your need or environment. Being an ioSafe Partner allows Red Five to bring clients the finest disaster proof backup systems in the industry. ioSafe units offer huge storage capacity and units that are both fireproof and waterproof that allow quick and easy restoration of data in case of a calamity. 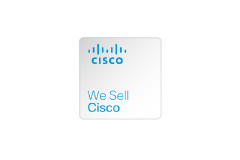 This business relationship provides us with premium server hardware and workstation, PC’s and laptops. 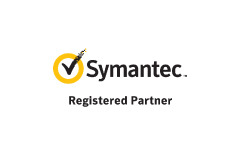 Being a partner with software giant Symantec gives Red Five and our client’s access to a large suite of products and applications. This include software for anti-virus, malware, backups and imaging to name a few. 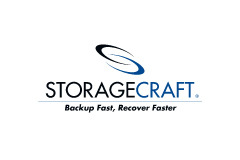 Storage Craft’s Shadow Protect Backup Software is used in concert with IO Safe to manage backups and restoration down to the file level. Easy to learn and use, this is our recommended backup software solution. 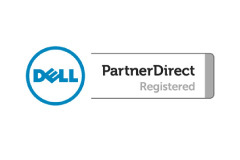 Our partnership with Dell affords us a mix of quality hardware at inexpensive prices. 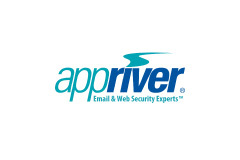 Red Five partners with AppRiver to provide exchange spam filtering, and secured Office 365 offerings. The spam filtering is a critical piece in Red Five’s Layered Security Program; designed to not only protect data but relieve users from the staggering amount of junk mail and phishing scams we see today. AppRiver provides users with daily reports to allow easy restoration of improperly blocked email. Red Five has partnered with innovation star 3CX to provide our clients with a robust voice over internet protocol (VoIP) solution. 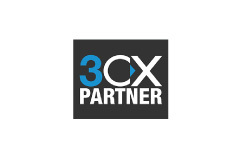 3CX phone systems are software based PBX systems for Windows. It uses SIP standard based IP Phones, trunks and VoIP gateways that provide full PBX solutions without the high maintenance and management costs.